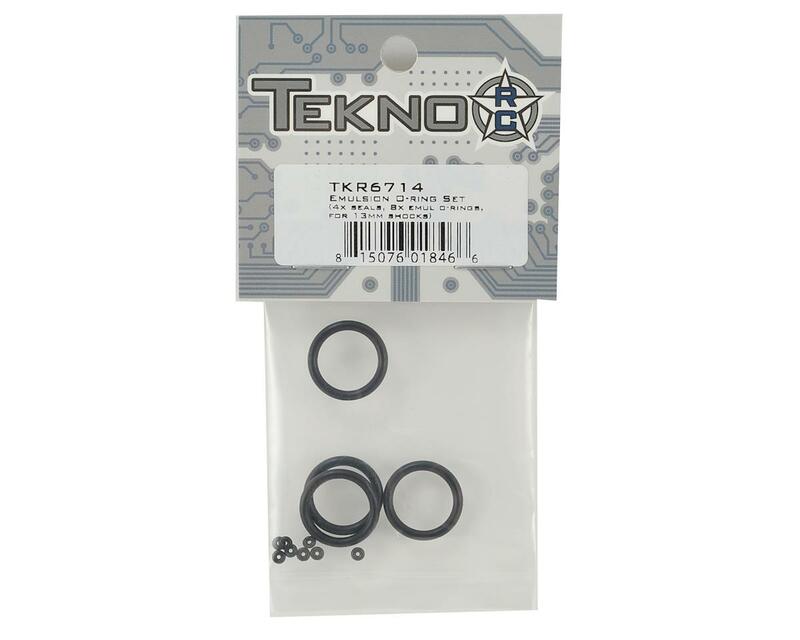 Tekno RC EB410 Emulsion O-ring Set. This is a replacement for the Tekno EB410 4wd buggy. 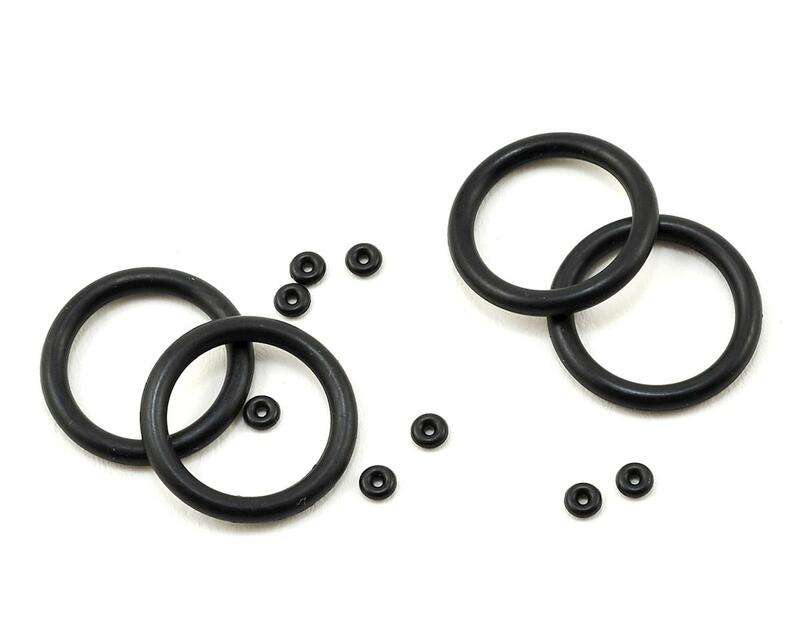 Package includes four large shock cap o-rings and eight small bleeder screw o-rings.